The original MambaLite was developed by MTC optics in cooperation with Optisan and was made until 2014. The MambaLite soon became a jewel in the range and was to become especially popular with airgun shooters, though firearm shooter worldwide soon came to appreciate its light weight and bright optics. Although new MambaLite is a completely new design and no longer produced by Optisan, it builds on the original concept by bringing the design up to date with the addition of the latest lenses SCB2 reticle and the feature most commented on as missing from the original scope a brightness adjustable illuminated reticle. When MTC launched the MTC Viper Pro in 2016 the ‘scope was fitted with a sophisticated ‘smart’ top turret. While this remains a fantastic feature for some, it was unnecessary for others, the addition of a more normal tactical turret give an option to shooters who wish to enjoy the Viper Pro but do not need or want the 3-1 smart turret. Of course the turret is actually far from normal and has been developed for ease of use and can be effectively locked in an instant. An option at launch on the Viper pro was the parallel Mamba Pro which is the same sight but with low profile windage and elevation turrets. The Mamba Pro2 improves the existing scope with the two asked-for updates of finger-clickable windage and elevation turrets as well as a less reflective matt finish. 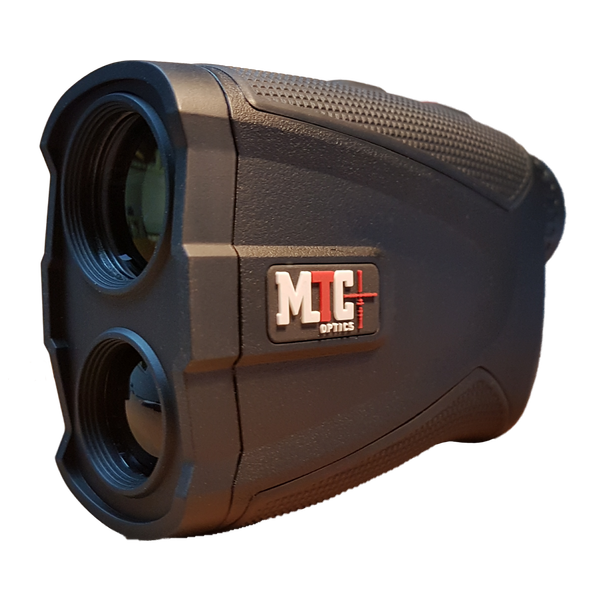 Last year MTC announced the Viper Pro 3-18 and 5-30 x50 which featured a ‘Smart’ range turret and we are showing that scope here. The turret is cleverly geared to make up to 3 rotations of the turret relate to a single rotation of a customisable range display window. The scope contains all the features you would expect of such a top end high quality scope features such as reticle illumination and side parallax adjustment. The model range has now been extended to feature a fixed 10 power version that compliments the existing scopes. All of the pro-range feature high quality multi coated lenses that and have been selected for optical clarity, true colour transfer and to be compatible with many of the latest digital night systems. With the addition of four more scopes, MTC’s product line is now 15 models, and the UK only Optisan range adds another 7 – including two with a first focal plane reticle. The company has arrived at the start of a new journey and its Time for MTC. The Greenwich event looked back as well as forward in time being held on the historic site of the Royal Greenwich Observatory and the Greenwich meridian, a line where east meets west. Established in 1851 to be the very centre line of the world’s time. It is in many ways the place where ‘time’ began and was a fitting venue to display the very latest from MTC optics. All current MTC telescopic sight ‘look back’ to the invention of the ‘Galileo’ refracting telescope in 1608. Just up the hill in the adjacent royal observatory sits one of the country’s largest refracting telescopes; the great equatorial telescope that was completed in 1893. MTC’s range of rifle scopes cover every sort of rifle shooting, with a scope suitable for almost every type of rifle. With unique technical innovation, the designs are intended to be away from the mainstream and populist designs available elsewhere. All MTC’s own brand scopes are now designed in the UK while manufacturing takes place in China. 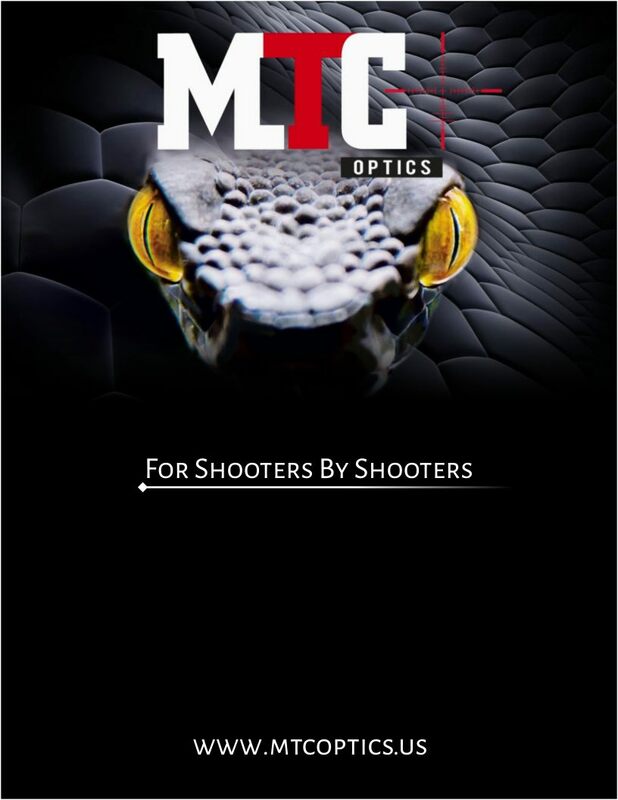 For the Viper and Mamba series of scopes launched in Greenwich, MTC’s production facility was Initially chosen for their expertise in highly competitive binocular production that was needed to produce the Viper Connect, but the relationship and respect has grown over the last 7 years to the point where a rifle scope division has been created to supply MTC its exclusively designed rifle telescopes. The original SCB reticle was launched in 2005 with the introduction of the first Viper model and was an instant success, however it soon became clear it had some limitations when used on higher power rifles that needed more reference points for the greater projectile drop that was a feature in some calibres as it was possible to ‘run out’ of aiming points. The SCB 2 addresses this issue as well as adding other refinements and improvements.